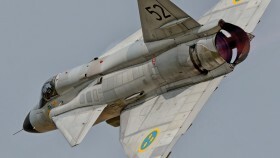 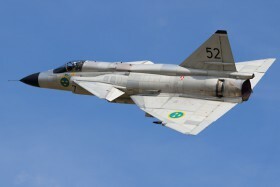 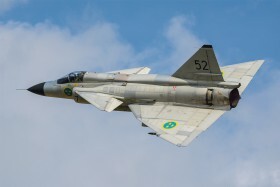 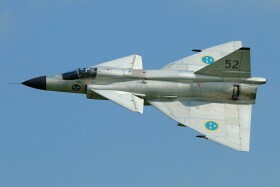 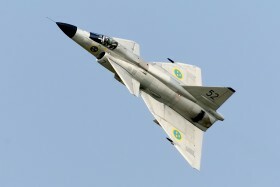 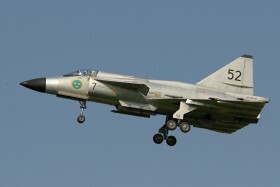 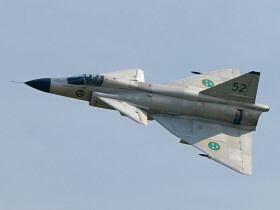 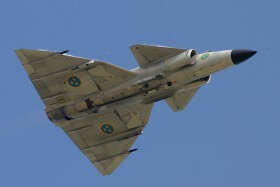 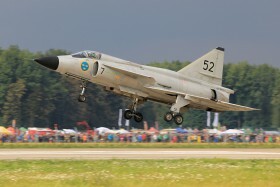 Swedish Air Force Historic Flight. 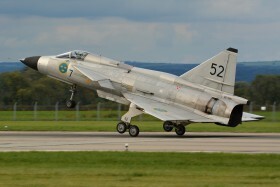 Arrival to NATO Days. 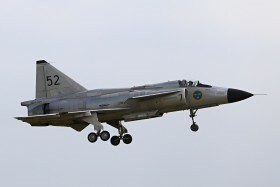 NATO Days 2014 (Statens Försvarshistoriska Museer Flygvapenmuseum / Swedish Air Force Historic Flight). 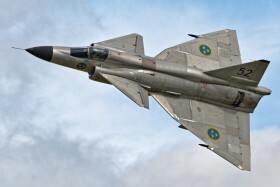 21.09. 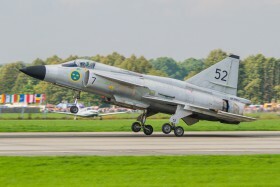 NATO Days 2014. 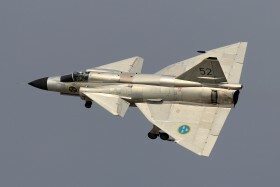 Swedish Air Force Historic Flight. 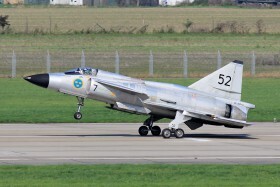 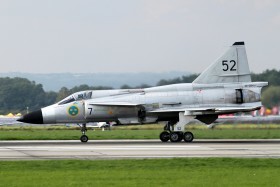 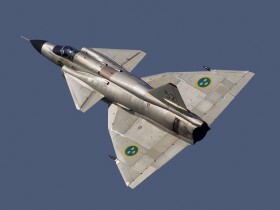 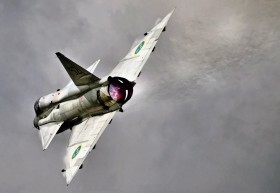 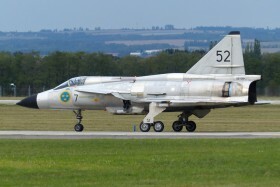 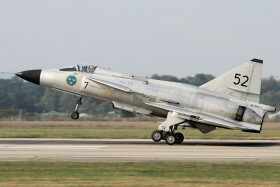 NATO Days 2014 - Swedish Air Force Historic Flight.